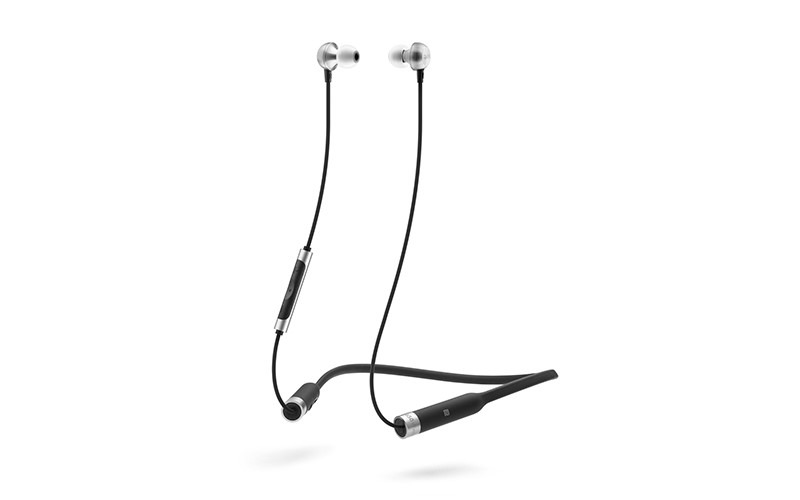 Designed and engineered in Britain, the MA650 Wireless earphones come with a flexible neckband and 12 hours of battery life. Combining unrivalled quality and convenience, these have a refined build for lasting performance and comfort - whether working out, travelling or relaxing. Delivering high quality audio through sleek aluminium housings, the MA650 Wireless uses Bluetooth technology to deliver detailed and powerful wireless listening. A remote and microphone supports track and call control, as well as full compatibility with all digital assistants.